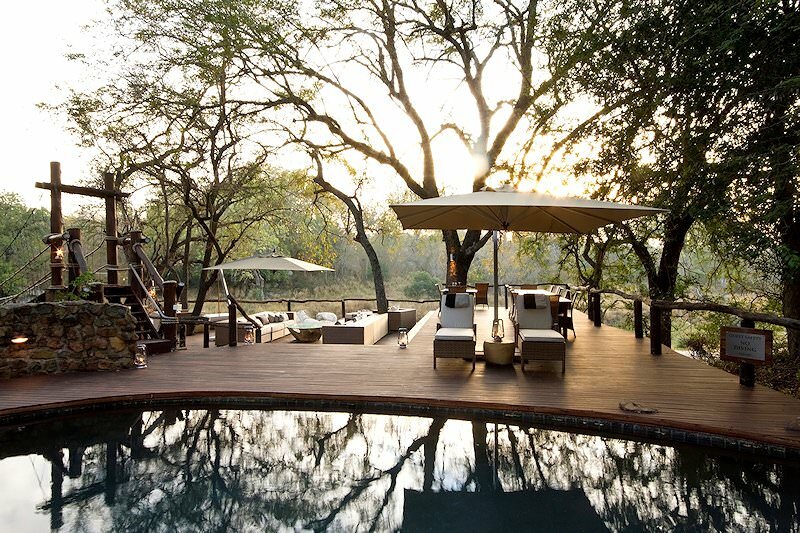 Dulini Lodge offers Big Five safaris in an exclusive, intimate setting in the Sabi Sand. 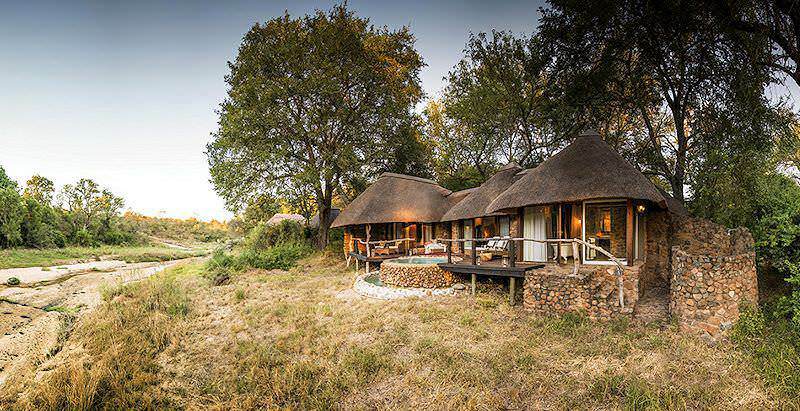 Dulini Lodge is situated in the 65 000 hectare Sabi Sand Game Reserve, noted to be one of the best safari and game viewing destinations in South Africa, if not Africa. 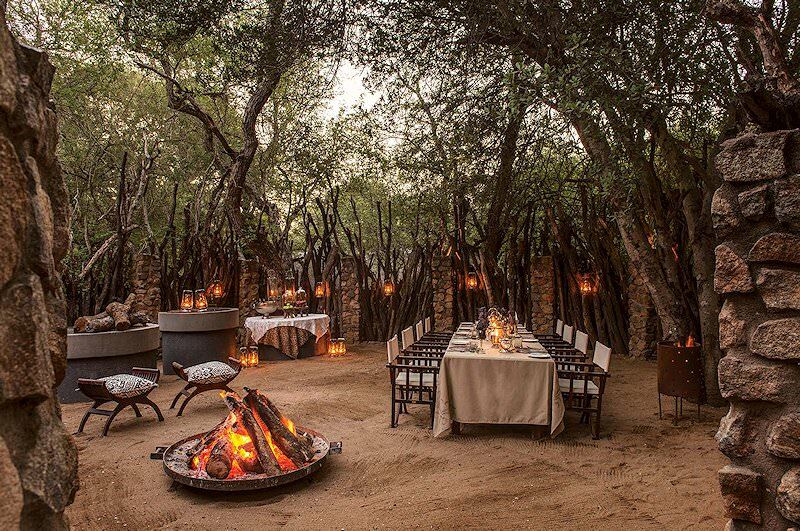 Dulini Lodge, with thousands of hectares of lush African bush, and sophisticated luxurious accommodation, offers a five star Sabi Sand safari second to none. The intimacy of the lodge truly sets it apart. 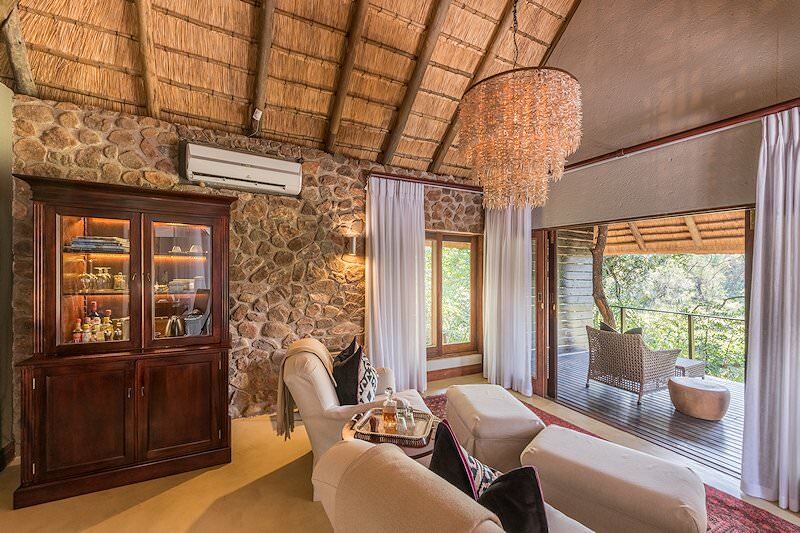 The lodge hosts six suites designed with the most discerning guests in mind. 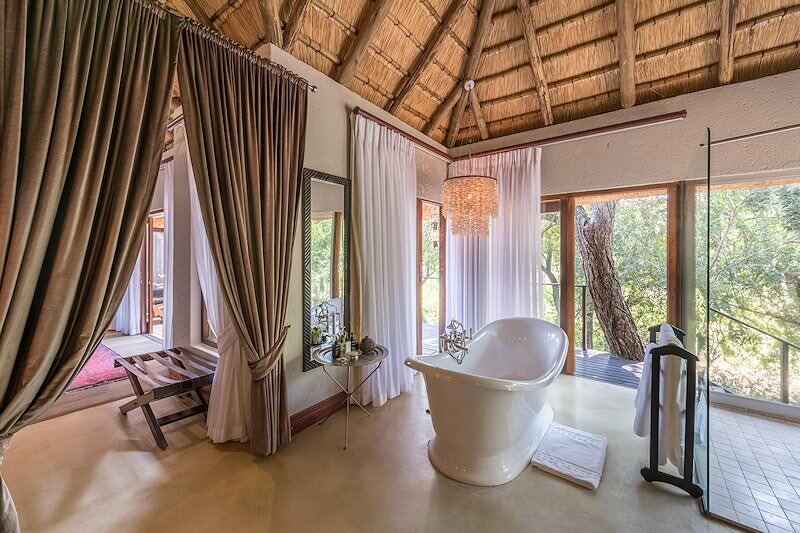 The suites are fitted with luxurious facilities like private plunge pools, full en suite bathrooms and outdoor showers. 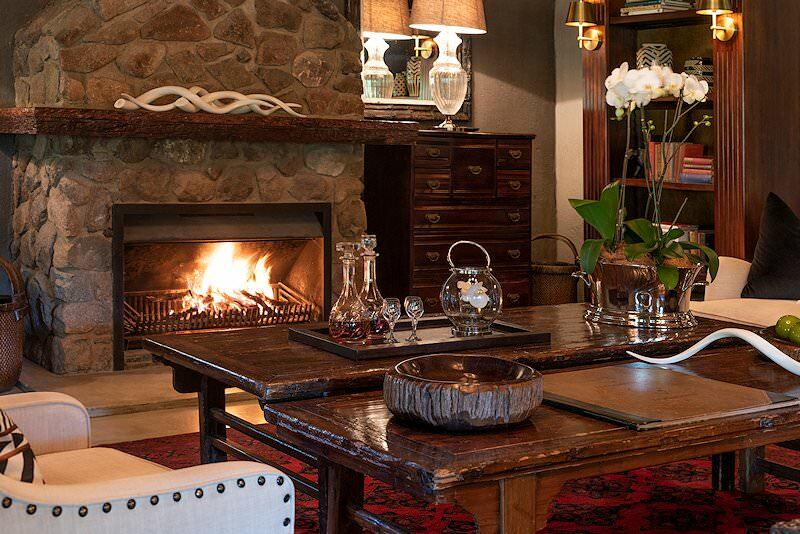 The boutique lodge equips visitors with the opportunity to enjoy true style and indulgence. Fine cuisine and a complement of fine wines from the cellar will satisfy all your culinary desires. 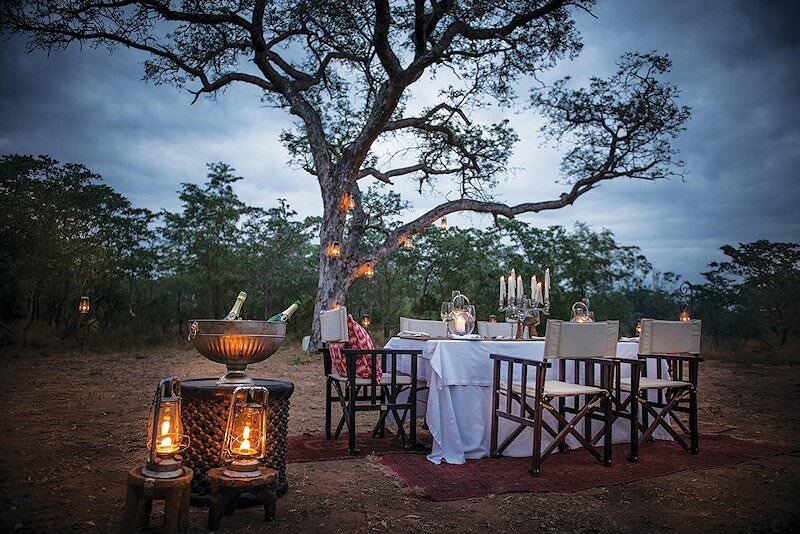 Dulini starts off each five star day with an early game drive, followed by a scrumptious breakfast. 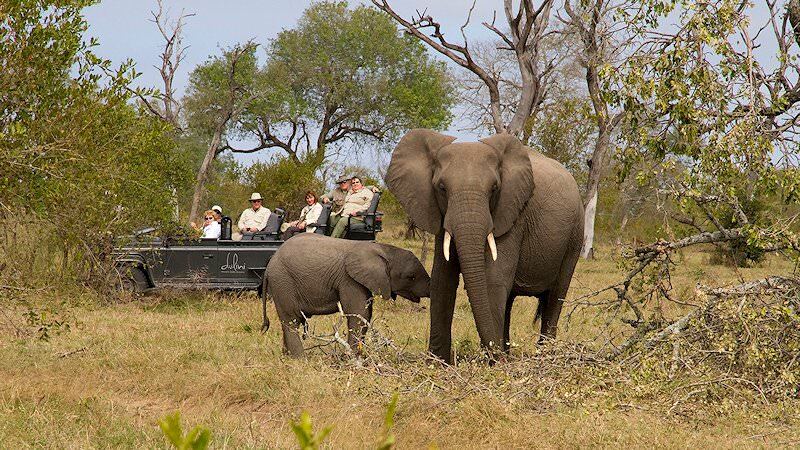 Game drives traverse an area of 10 000 hectares, with strict vehicle limits at sightings to further enhance the exclusive game viewing experience. 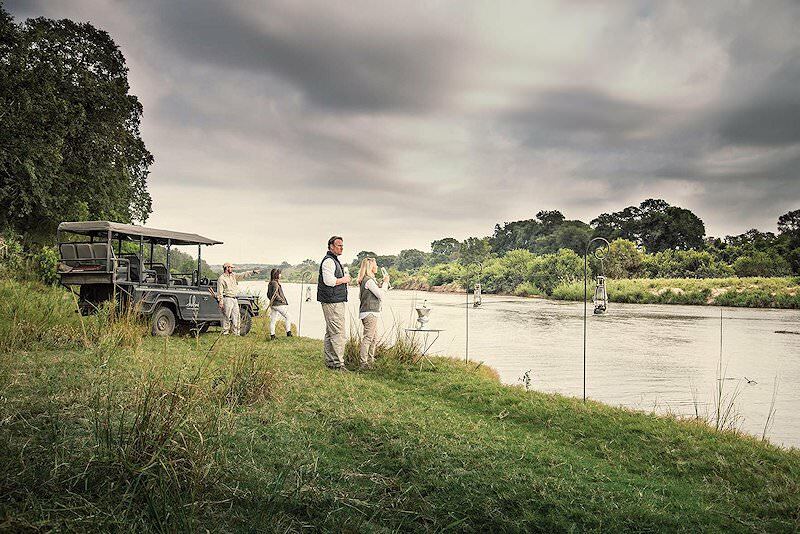 The guides that accompany the guests will share their vast knowledge of the bush and its animals so as to unlock its mysteries and enrich the Sabi Sand safari experience to its full extent. From O R Tambo International Airport in Johannesburg, guests are chartered to the Dulini Private Game Reserve in the northwest corner of South Africa's celebrated Sabi Sand. 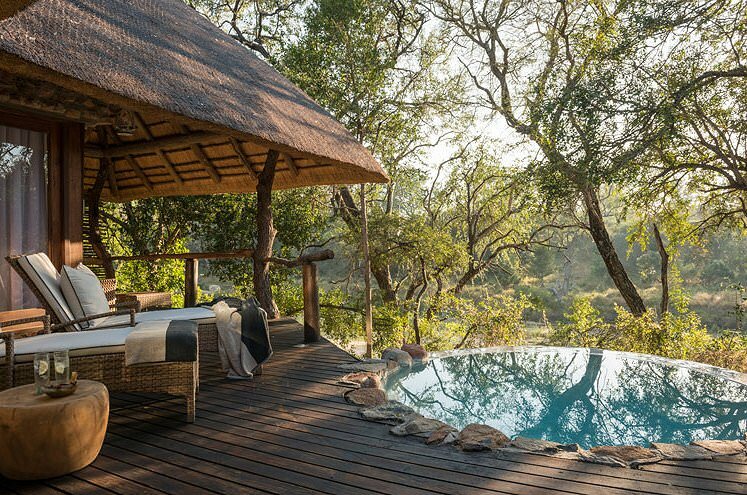 This safari package offers a private experience for its guests, from the cool crook of their cottage's plunge pool to the exhilarating sensation of showering outdoors. Guests who seek to venture out of their opulent shelters may find stimulating recreation in the form of the lodge's well-stocked library or blow off steam in the gym. The Big Five thrives in Sabi Sand, and as such dawn, dusk and evening 4x4 trips are well-rewarded with spectacular sightings. 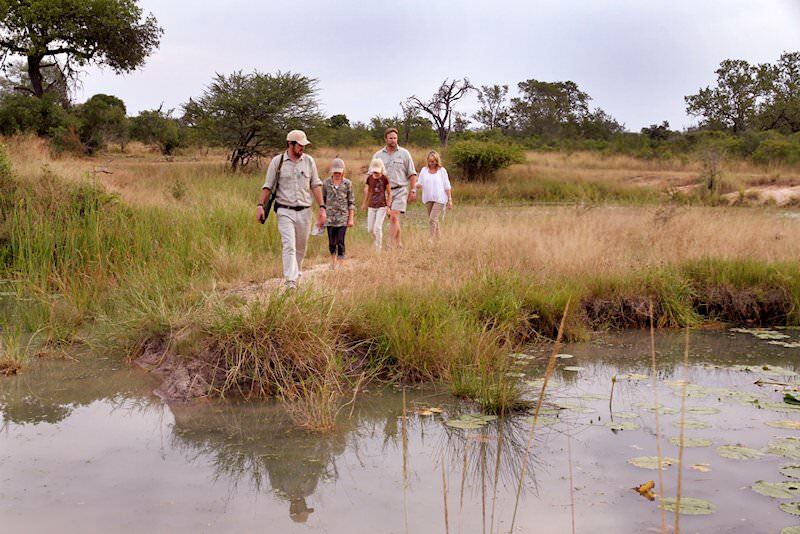 Get even closer to the bush on a guided nature walk, allowing for an alternative and enlightening perspective of the African wilderness. Relish fine pan-African cuisine in the open-air boma with an aromatic bouquet of exquisite local wines to choose from. 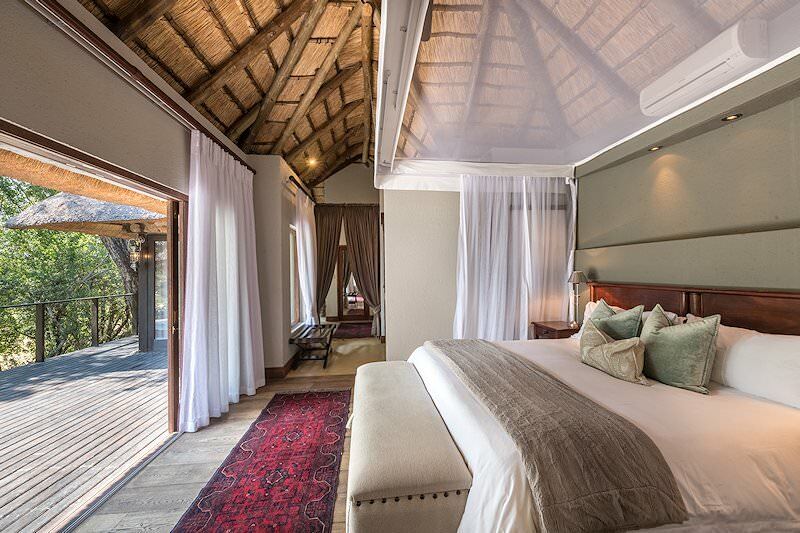 Dulini is one of the best lodges in the Sabi Sand. It creates a wonderful safari atmosphere and has been a favorite of mine for over ten years. It is luxurious, small and intimate. I would highly recommend a stay at this lodge to anyone seeking a luxury safari in the Sabi Sand. Travel to South Africa for a diverse range of safari experiences. Botswana's top safari destinations include Chobe and the Okavango Delta. Namibia's vast desert landscapes & starry night skies will take your breath away. Zambia's wilderness areas may be tough to reach, but offer rewarding safaris. Mozambique safaris are characterized by ocean & beach adventures. The Kruger National Park is South Africa's most sought-after safari destination, replete with wildlife and unique ecosystems. Our luxury safaris transport guests to remote locations and sumptuous safari lodges, like Sabi Sand's Lion Sands, or the Okavango Delta's Mombo Camp. The finest Big Five safaris in Southern Africa can be enjoyed in private reserves like Shamwari, Sabi Sand, Timbavati, Madikwe and Phinda. 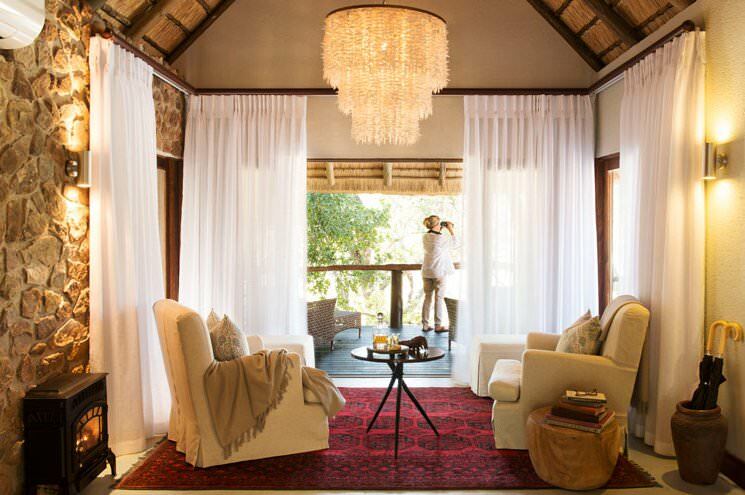 The African lodges included in our packages are as comfortable and cozy as Hamiltons and as opulent as Singita.